Architecture Team: Jenny Chen and John Labahn. 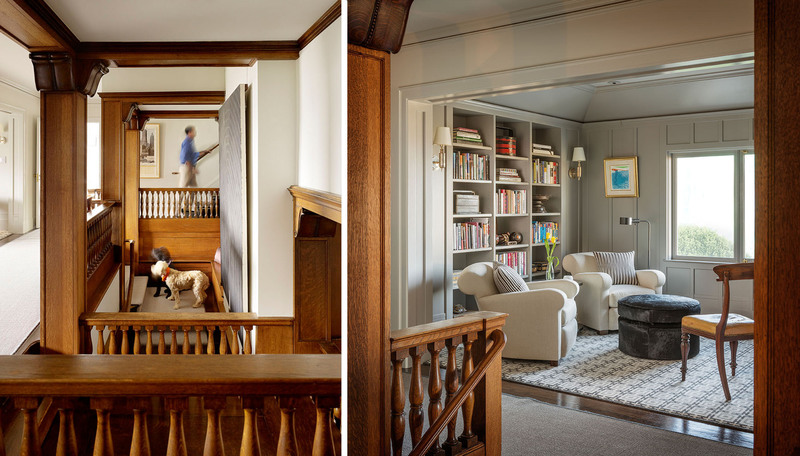 Interiors: John K. Anderson Design. Photography: Aaron Leitz & Matthew Millman.